On 16th November 1853, some three hundred representatives of the agricultural community of Mauritius assembled with the purpose of founding an Agricultural Society, which became officially in 1893, the Mauritius Chamber of Agriculture. It was in fact the administrative committee, comprising thirty members and appointed on that day to manage the Society, which was initially called “Chamber of Agriculture”. 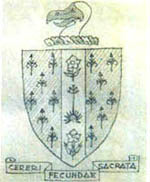 This administrative committee elected the first executive committee (the “Bureau”) of the Society, as well as its first President, Sir Gabriel Fropier. The main object of the Society was “to seek by all legitimate means to promote the welfare and progress of agriculture (…)”. In fact, with the increasing economic importance of the sugar sector at that time, it became essential for sugar planters and producers to set up such an association. Today, with more than 165 years of existence and a long-standing experience, the Chamber is the oldest private sector institution representing the Mauritian agricultural community. Its membership comprises some seventy companies/producer groups/individuals, which represent practically all the agricultural producers of Mauritius. 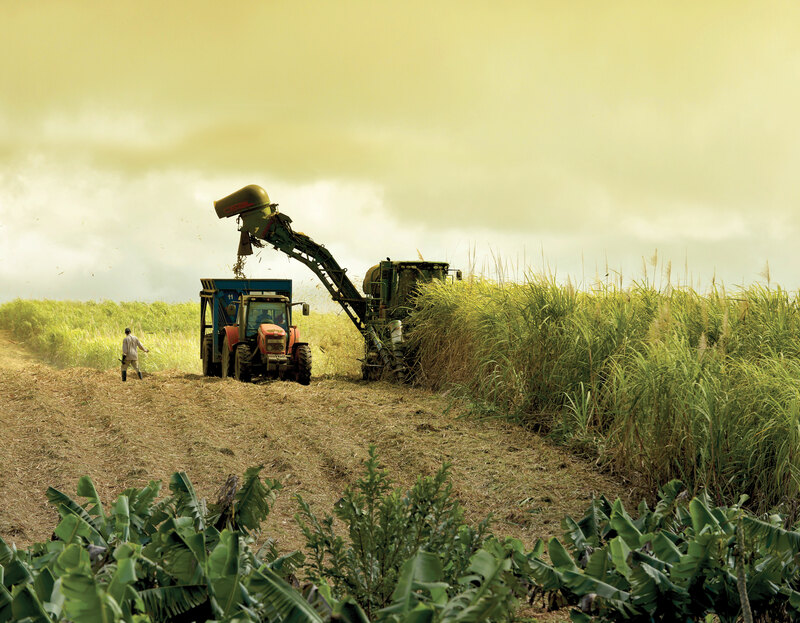 It is a recognised and well-established organisation, which has been at the forefront of the construction of the local sugar sector, and a privileged partner in various initiatives aimed at developing agriculture in Mauritius. As one of the main voices of the agricultural community, the Chamber has striven to carry out its first mission, which is to promote and safeguard the interest of agriculture, of agricultural industries and of all other industries depending thereon. It has, in this respect, played a major role in the development of agriculture in Mauritius and of related fields, namely agronomy, research, technology, training and commerce, among others. At the international level, it has worked in close collaboration with the authorities towards the establishment, maintenance and reinforcement of trade agreements of strategic importance for Mauritius, namely the Sugar Protocol, the Special Preferential Sugar (SPS), the Southern Africa Development Community (SADC) Trade Protocol, and the Common Market for Eastern and Southern Africa (COMESA) Agreement. Concerning sugar, with a view to promoting the interests of the industry in the European Union, the Chamber had operated jointly with the Mauritius Sugar Syndicate, offices in London and Brussels. At the national level, the Chamber has maintained a permanent and structured dialogue with Government and with various institutions in order to ensure the adoption and implementation of measures aiming at developing the agricultural sector. Finally, at sugar sector’s level itself, the Chamber has contributed to the elaboration, with other stakeholders, of a common vision for the development of this industry.